In celebration of the 50th anniversary of Britain's most important literary award, Writers & Company is airing past interviews with previous winners throughout the summer. 2018 marks the 50th year of the Man Booker Prize, Britain's most important literary award. 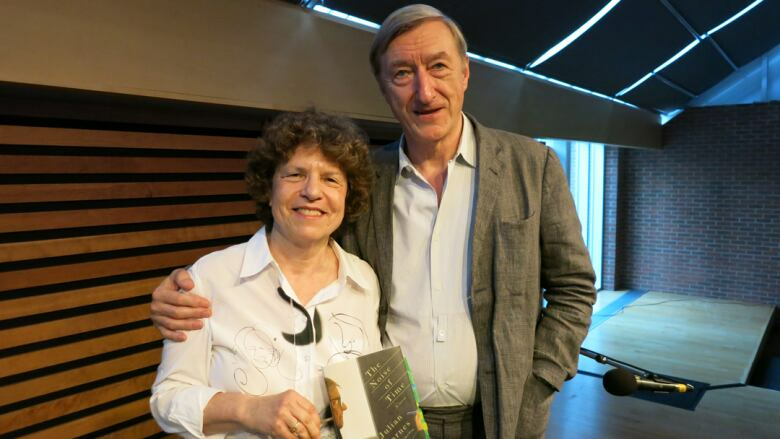 To celebrate this occasion, Writers & Company is airing past interviews with previous winners throughout the summer, including Hilary Mantel, Julian Barnes and Marlon James. Keep reading to learn more about each episode. We will be adding the audio from each interview as it airs on CBC Radio. Writers & Company airs on Sundays at 3 p.m. ET/AT, 5 p.m. MT/CT/PT. You can subscribe to the Writers & Company podcast on CBC, Google Play or iTunes. 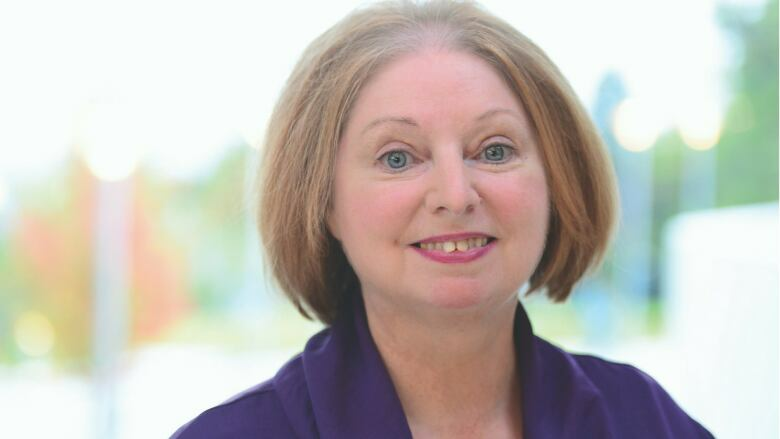 English novelist Hilary Mantel is one of the few writers who has won the Booker Prize twice — first in 2009 for Wolf Hall, and again in 2012 for its sequel, Bring Up the Bodies. Set in 16th-century Tudor England, the novels centre on Thomas Cromwell, chief deputy to King Henry VIII. Wolf Hall sold more copies than any other Booker winner ever — nearly 3.5 million worldwide — and also won the American National Book Critics Circle Award. Earlier this year, the novel made the shortlist for the special Golden Man Booker Prize, an honour in celebration of the award's 50th anniversary. Mantel talked to Eleanor Wachtel in 2012. Like Mantel, Australian novelist Peter Carey is a two-time Man Booker Prize winner. He won first for his novel Oscar and Lucinda in 1988, and then again in 2001 for True History of the Kelly Gang, which sold more than 2 million copies worldwide and is being made into a movie starring Russell Crowe and George MacKay. The story reimagines the life of one of Australia's renegade heroes, the legendary 19th-century outlaw Ned Kelly. Written in the form of a letter from Kelly to his unborn daughter, it's a persuasive portrait of a complicated yet sympathetic man. Carey spoke with Wachtel in 2001. 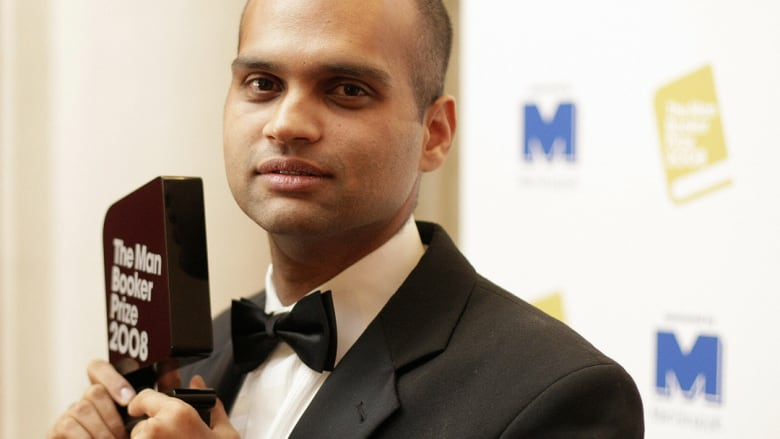 It's unusual for a first novel to win the Booker, so there was quite a reaction in 2008 when Aravind Adiga, a 33-year-old debut novelist, knocked out the competition with The White Tiger. A fiercely irreverent take on 21st-century India, the book follows the story of a driver who rebels against the wretched fate of India's underclass. It went on to win other prizes and became a fixture on the New York Times bestseller list, selling well over a million copies. Adiga spoke with Wachtel about The White Tiger and a book of stories called Between the Assassinations in 2009. South African writer J.M. Coetzee's 1999 novel, Disgrace, which won both the Man Booker and the Commonwealth Prize, is a compulsively readable but also troubling work. Set in post-apartheid South Africa, the novel tells the story of a twice-divorced, 52-year-old university professor who becomes embroiled in an affair with a student, setting off a chain of life-altering events. 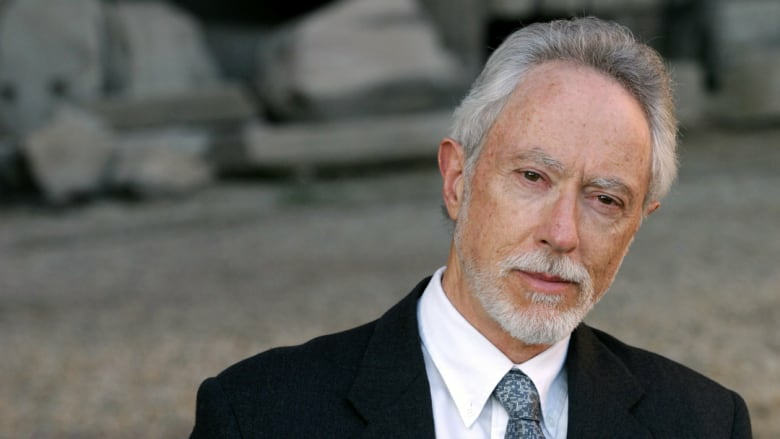 Coetzee also won the Booker Prize in 1983 for the novel Life & Times of Michael K. Famously reluctant to participate in interviews, he refused to go to London to collect either of his Man Booker Prizes. However, Coetzee agreed to speak with Wachtel when she travelled to Cape Town in 2000. 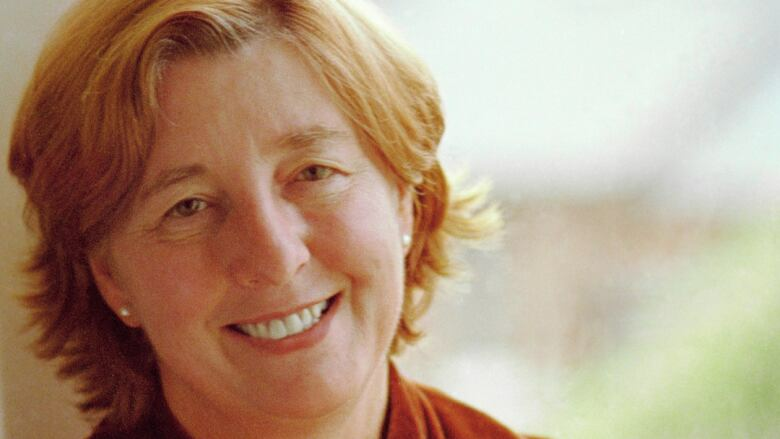 English novelist Pat Barker won the Man Booker Prize in 1995 for The Ghost Road, the third novel in her Regeneration trilogy, which centres on the story of a real-life psychiatrist during the First World War. Intelligent, insightful, socially conscious and compassionate, her novels — including Regeneration and The Eye in the Door — take an unsentimental look at the war and the devastating impact of trench warfare on British soldiers. Barker talked to Wachtel about the trilogy in 1997. Julian Barnes won the Man Booker Prize for The Sense of an Ending in 2011, after being nominated in each of the preceding three decades. His novel follows the life of a man from schoolboy to retiree, as he tries to unravel what happened to his friend who committed suicide and the woman they both loved. In 2017, The Sense of an Ending was made into a film starring Charlotte Rampling and Jim Broadbent. Barnes spoke to Wachtel in 2011, shortly after his Booker win. 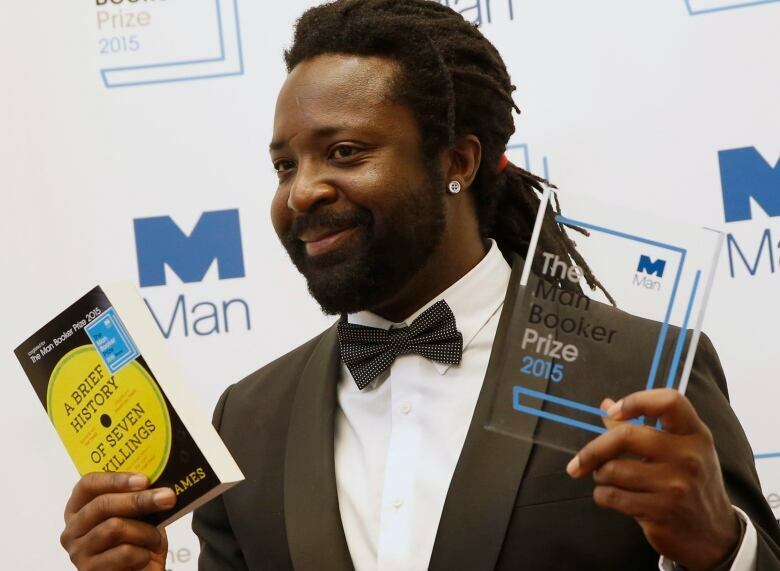 When Marlon James won the Man Booker Prize in 2015, he became the first Jamaican writer ever to receive the prestigious award. His prize-winning novel, A Brief History of Seven Killings, explores violence and corruption in post-independence Jamaica, revolving around an attempted assassination of reggae superstar Bob Marley. Spanning more than 30 years and a dozen narrative voices, it was named best book of the year by 16 publications, and is currently being made into a TV series by Amazon, with James himself adapting the story for the screen. James talked to Wachtel in 2015. 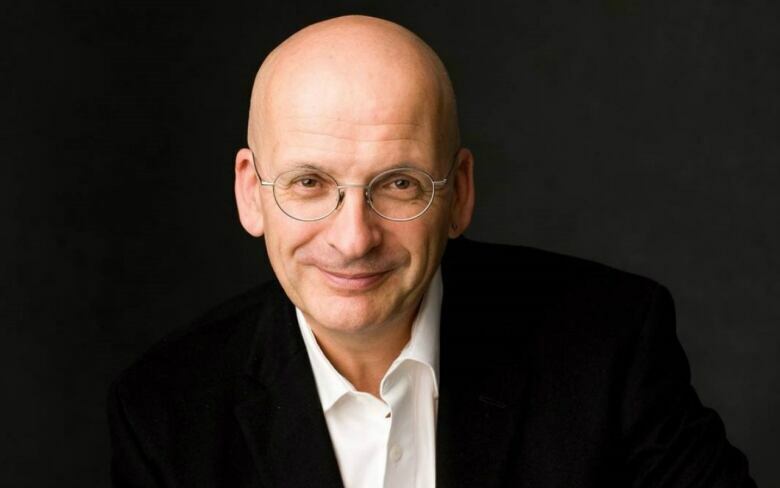 Until Hilary Mantel's Wolf Hall came along, Irish novelist Roddy Doyle's Paddy Clarke Ha Ha Ha was the biggest-selling Man Booker winner ever — a novel so popular that before it won, Germaine Greer said on British television it was "too good for the Booker." Dialogue-driven and expletive-ridden, the book is, as Doyle says himself, a "speeded-up and larger than life portrait of Dublin." Three years later, Roddy Doyle published The Woman Who Walked Into Doors, told from the point of view of a 39-year-old, alcoholic, battered wife. Doyle spoke with Wachtel in 1996.